Outcrossing different components and assemble it is a common method in cursing industry by many companies, there for most of the time these manufacturers cannot maintain the quality of their products, and that’s why At Mewar Hi-tech we wanted to have Our Complete 100% In-house manufacturing facility with HI-Tech manufacturing process, and with special quality control team to insure you the best engineered, best quality crushers so that you get the best engineered, durable & best quality crushers so that you increase your productivity & operational efficiency. 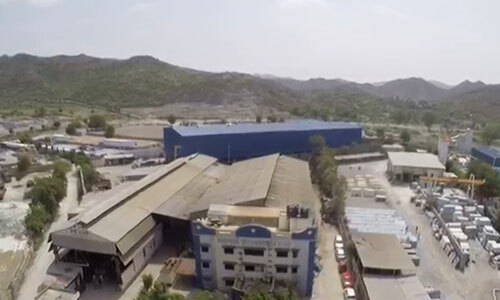 Because of our Complete In-house manufacturing facility with modern manufacturing process there is minimum west and time control so when we provide well designed crusher and meet affordable targets, it will never compromise quality. Kingson Crushers by Mewar Hitech are the modern Hi-tech Crushers,powerfully operated crusher designed needs to be simple, rough and viable for heavy duty mining and total applications. The blend of the speed and eccentric throw of the crusher gives fine crushing ability and high limit in a very compact design for maximum profitability. 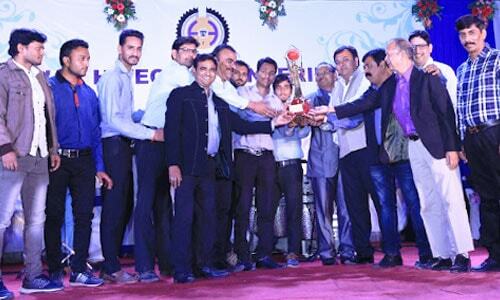 Mewar hitech pays special attention to quality aspect of materials that are used for manufacture of its equipment. All in coming materials (including castings done in-house) are tested, before these are used in manufacture of equipment. Our CMD, Mr. CS Rathore personally monitors quality control of equipment manufactured by us. ● Horizontal boring machine for crusher body machining, which can bore all required openings and ensure parallel & centre distances, accurately. ● Table type Horizontal Boring Machine, which can achieve Pitman parallelity and accuracy. 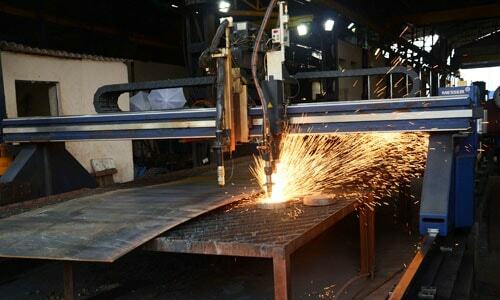 ● CNC Plasma cutting, which can achieve accurate and fast cutting, as per drawing Also, it can ensure maintain once of details as per design/drawing. ● CNC Lathe Machine, for large quantity with accurate machining. ● Hobbing Machine, this can produce worm reduction Gear on in-house basis. ● Shot Blasting Machine, which can achieve excellent surface preparation at a fast rate. ● Annealing Furnace, this can handle finished crusher body for stress relieving of cast and fabricated parts. ● Induction Furnaces, to cast MS and Alloy steel parts to ensure its specific composition. Our staff works is a cohesive & collaborative manner which has resulted in our rapid growth and made us most favored supplier of crushing, screening & customize equipment. We have qualified equipment. We have qualified and experienced workman , who are committed to our business philosophy.